Mr. Lyne practiced at the Firm between 1987 and 2005, before leaving to become General Counsel at GSI Group, a NASDAQ traded company with a highly diversified portfolio of laser, precision positioning, specialty optics and laser-based system products. Mr. Lyne rejoined the firm in 2011 as co-leader of the Firm’s litigation group. He has tried numerous cases throughout the country in both state and federal courts. His practice includes commercial business disputes involving mergers and acquisitions, breaches of financial representations and warranties, professional malpractice, and general contract litigation. He also handles intellectual property disputes, including technology development, licensing, and patent royalty and software copyright disputes. While in-house at GSI Group, Mr. Lyne led major project initiatives, including IP portfolio management, business acquisitions and divestitures, foreign joint venturing, export control, FCPA compliance and government contracting. Mr. Lyne was also the Corporate Secretary for the Company. Represented operator of western Massachusetts high speed fiber network in 28-day arbitration with the network owner, a Massachusetts public agency. Successfully defended against a $30 Million failure to market claim and obtained a $8.4 Million award on client’s counterclaim for breach of contract, as well as reformation of the existing operator agreement through the end of the contract term (2023) on highly favorable financial terms. Represented owner of large commercial office tower in claim against national bank tenant for breach of maintenance and repair obligations under a long term, single tenant, absolute triple net lease. Case settled just prior to opening statements on confidential terms. Represented national senior care franchisor in suit to enforce non-compete obligations against former franchisees. Suit settled via entry of consent order and stipulated payment of attorney’s fees and unpaid royalties following preliminary injunction hearing. Represented shareholder in fiduciary duty and fraud claim against LLC co-manager and officers who failed to disclose active M&A discussions to lender while simultaneously negotiating to purchase corporate debt and related stock options at a substantial discount. Confidential settlement after close of multi-jurisdictional discovery and summary judgment papers filed. Represented national bank in connection with theft of trade secrets by former asset lending group. Defendants and hedge fund investor settled with return of stolen material, non-compete, non-solicitation, permanent injunction, and payment of loan origination fees and attorney fees following computer forensic analysis and service of detailed cease and desist letter. Defended international steel manufacturer in complex product liability action. Case settled on highly favorable terms during mediation after successfully obtaining access to plaintiff’s post-explosion causal analysis during discovery. 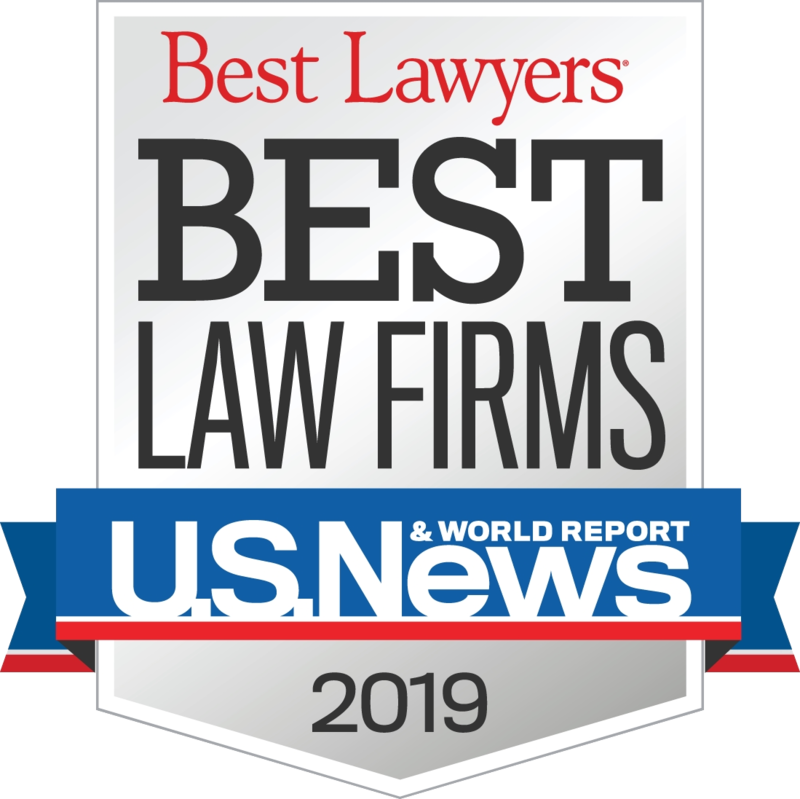 Represented multinational medical software company in litigation against an employer and 12 former employees for violation of non-competition, non-solicitation, and non-disclosure agreements, and theft of trade secrets. The case settled on the eve of trial with substantial monetary payment and non-compete/non-solicitation restrictions in favor of client. Represented multinational athletic shoe company in multiple sports enrichment contract disputes, including settlement of claims during jury deliberations resulting in public apology and payment to client. Represented company in action for recovery of $60 million for breach of a digital holography development contract. Judgment for the defendant after four-week trial; multi-million dollar recovery for defendant. Represented laser business acquirer in breach of representation action against U.K. seller, resulting in return of approximately 50% of purchase consideration to acquirer. Represented individual seller in enforcing earn-out rights against major international acquirer, resulting in $8 million judgment after trial. Represented acquirer in fraud action brought by competitor for target company. Settled after two weeks of jury trial by plaintiff’s purchase of technology license and reciprocal non-competes. Represented bankruptcy trustee in leveraged buy-out fraudulent conveyance litigation. Finding in favor of Trustee after seven-day trial, resulting in equitable subordination of lender’s $8.5 million secured debt. Represented builder and designer of ocean-going barge on negligence and warranty claims after vessel almost sank during maiden voyage. Defendants’ verdict on all counts. Represented Special Litigation Committee of board of directors of national franchisor in review of shareholder challenge to exercise of certain investor put rights. Represented software developer in user interface copyright action. Complaint dismissed on summary judgment.